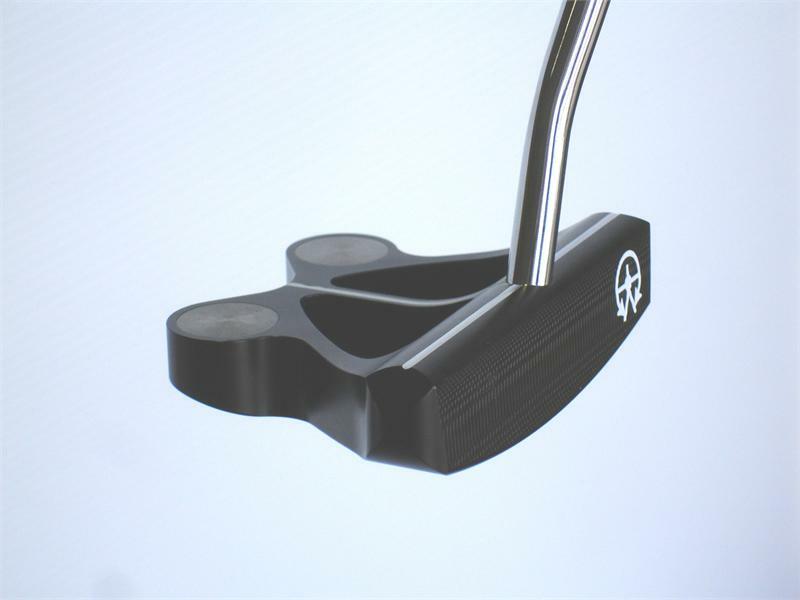 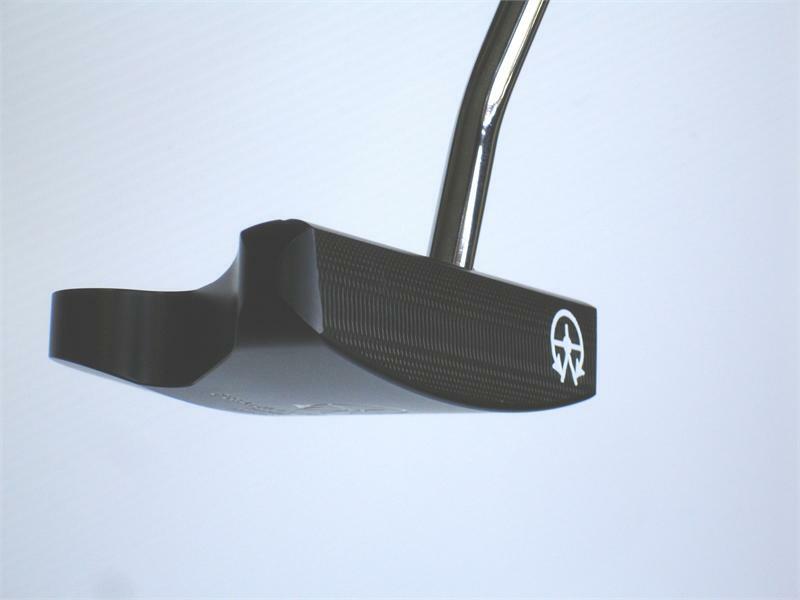 Love the look of our Original Black Frankly Frog Putter, with bold white alignment lines that help you line up more easily. 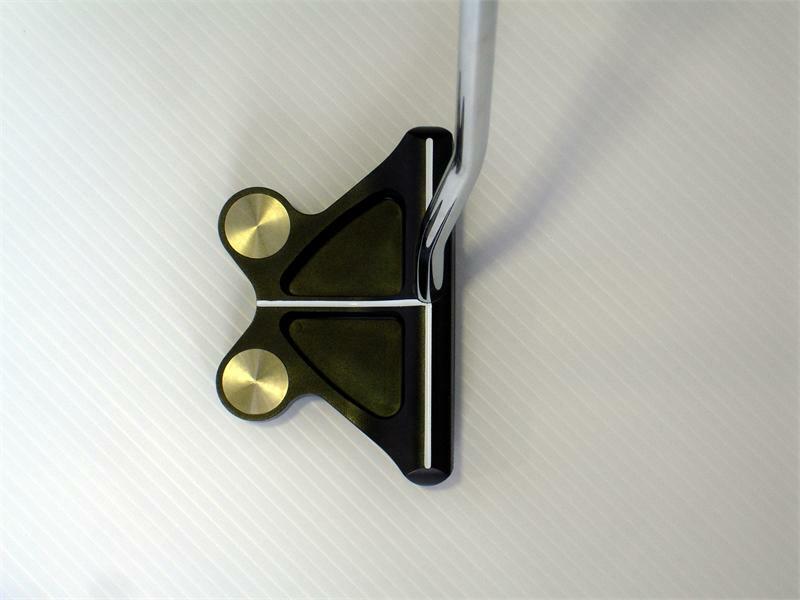 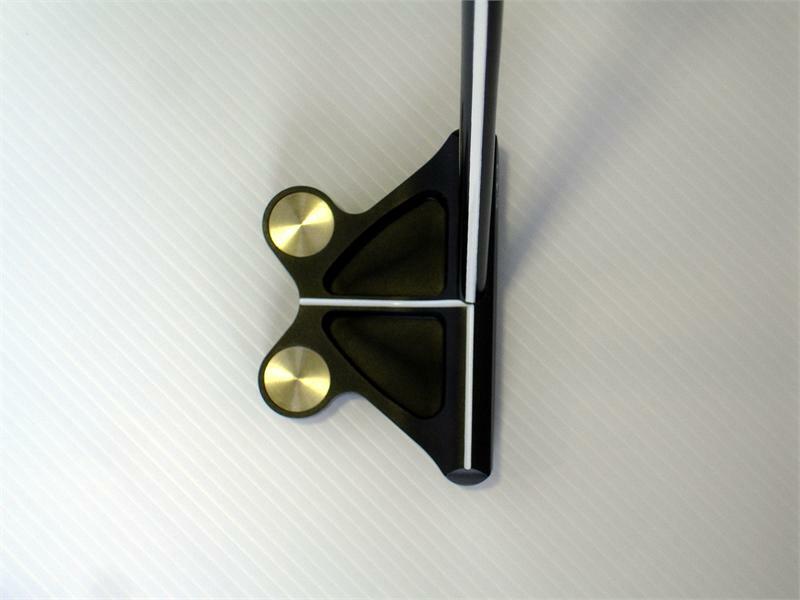 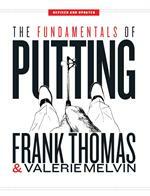 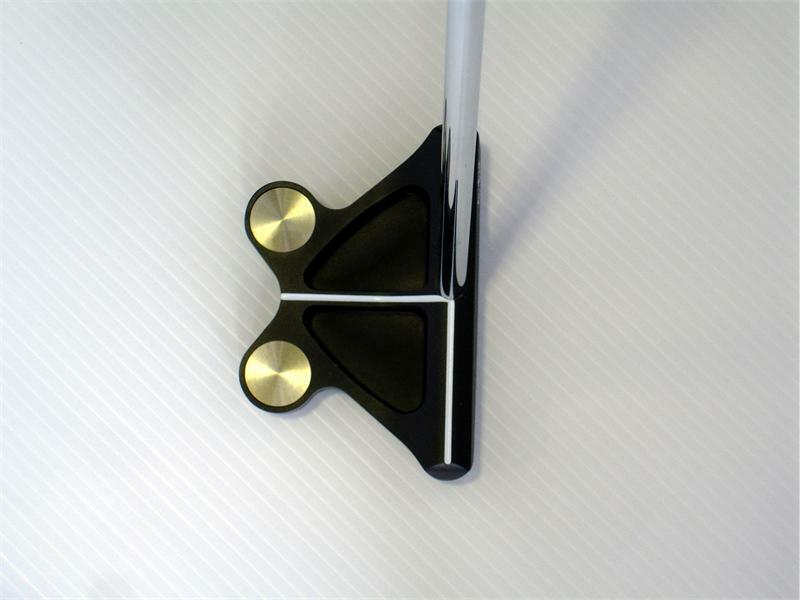 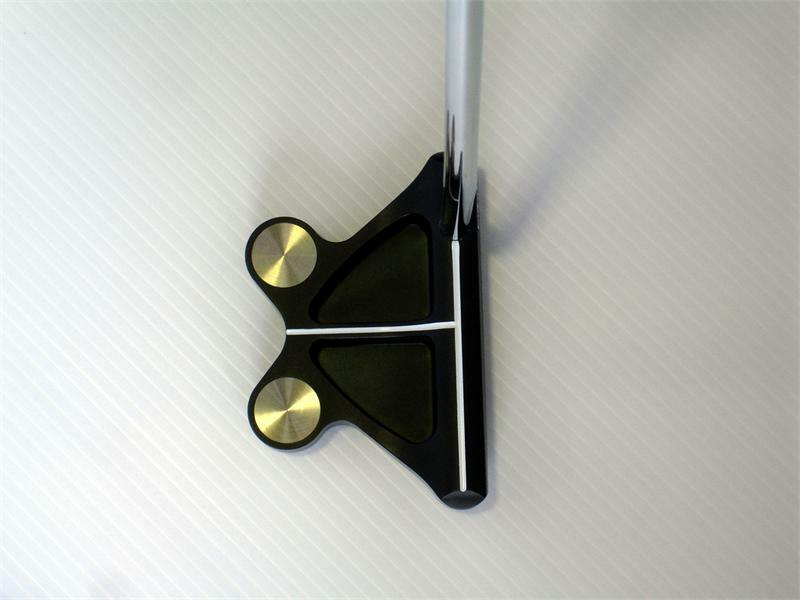 The lightweight totally machined aluminum putter head of the Original Frankly Frog features two heavy tungsten weights positioned low and behind the face to give it perfect balance and an extremely high “Moment of Inertia”, which means it provides maximum forgiveness and roll to the ball after impact. 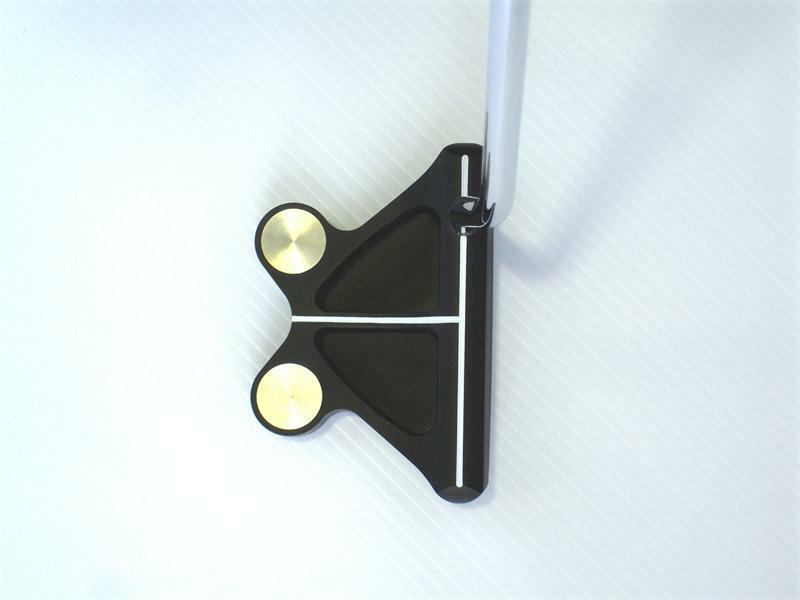 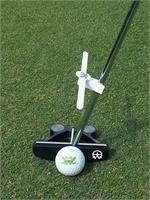 The Frog will stabilize your stroke…perfect balance means more putts struck solidly, and it feels “sweet” giving you greater confidence on the green. 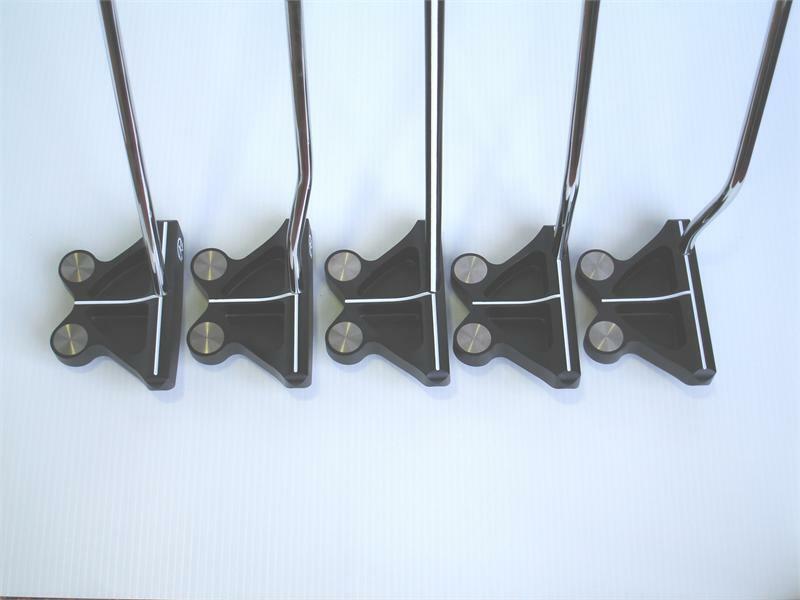 Put a Frog in your bag today.